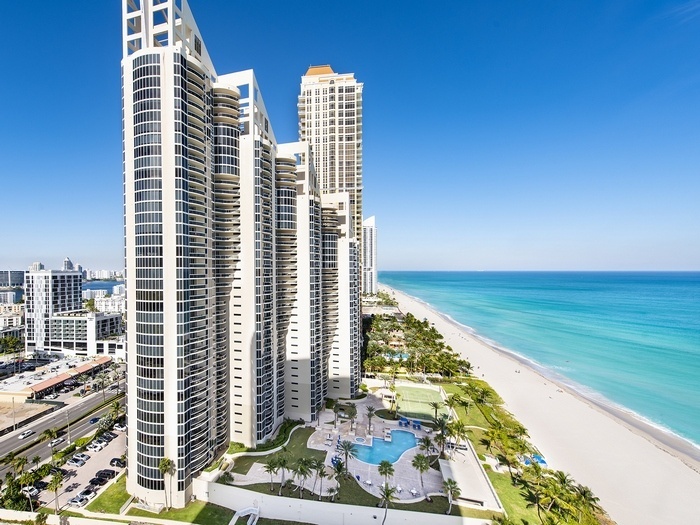 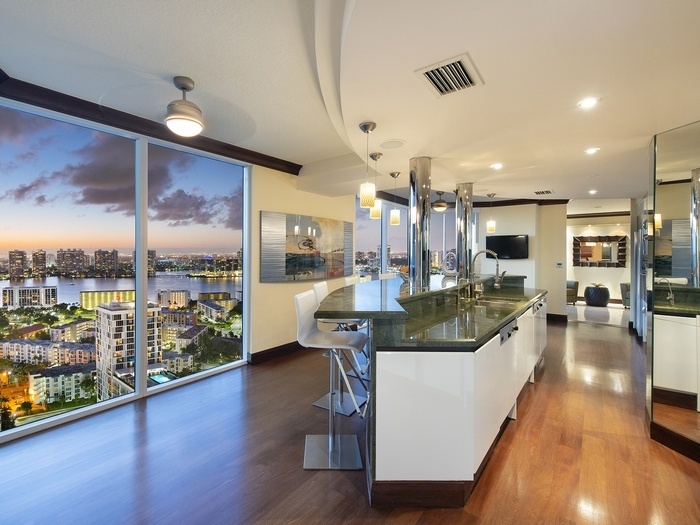 The Pinnacle condominium is a 40-story oceanfront luxury condominium property on Miami Beach between Bal Harbour and Aventura directly on the beach in the beautiful Greater Miami Beach city of Sunny Isles Beach. 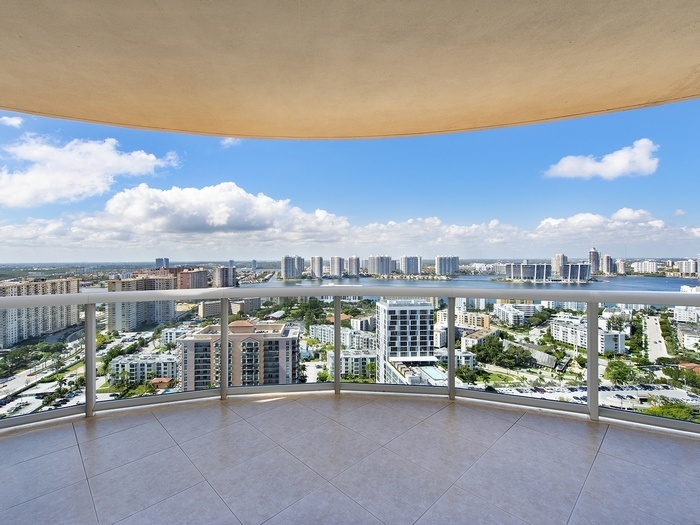 The Pinnacle condominium in Sunny Isles Beach offers horizon-to-horizon (east to west) unobstructed floor plans with highly sought after views that allows residents to enjoy both the sunrise over the ocean and sunsets over the Intracoastal Waterway, and bay. 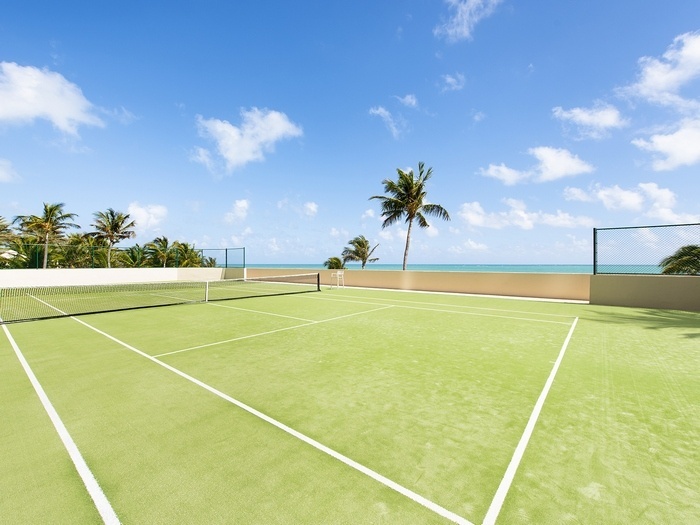 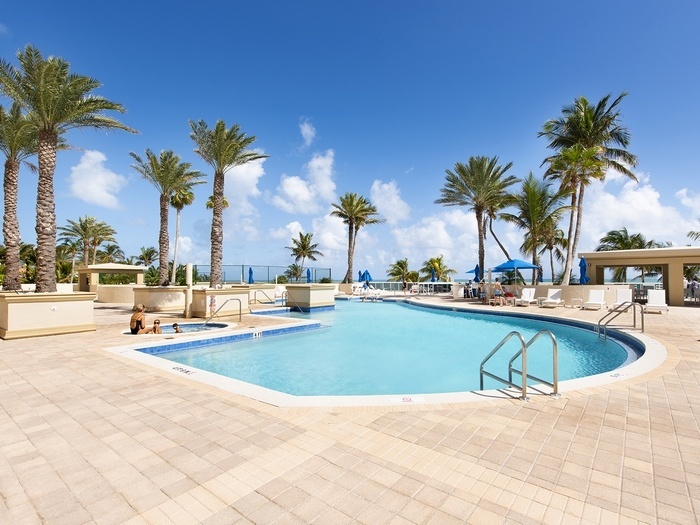 Enjoy the tropically landscaped 5-acres of private oceanfront grounds. 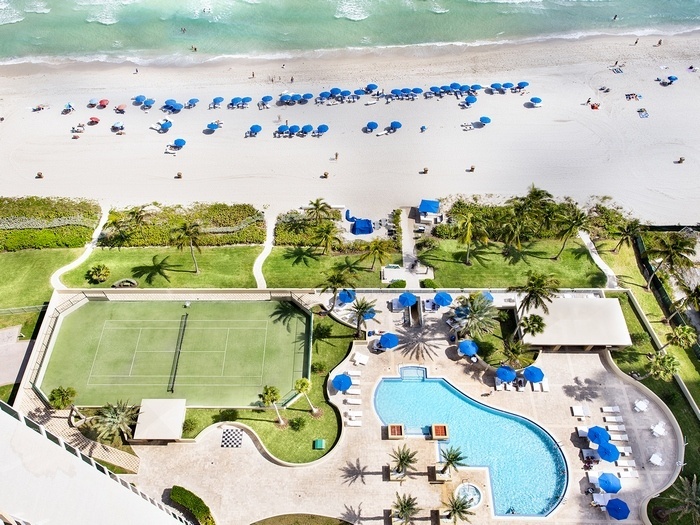 Located on 400 feet of ocean and beach and attended by a beach club staff at your service for water sports and pool and beach services. 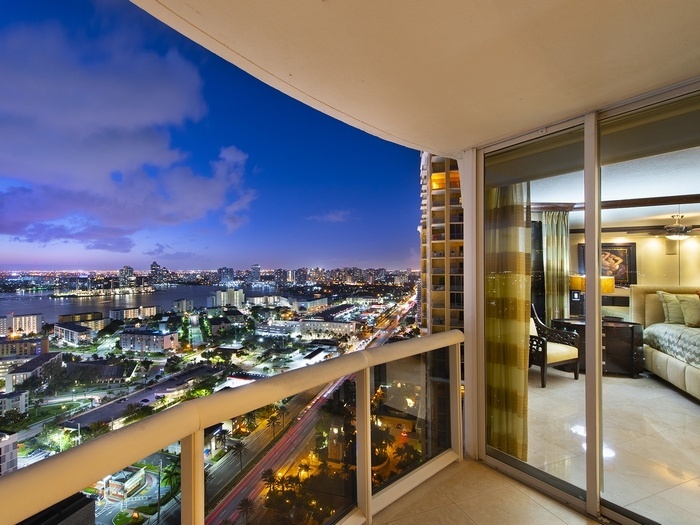 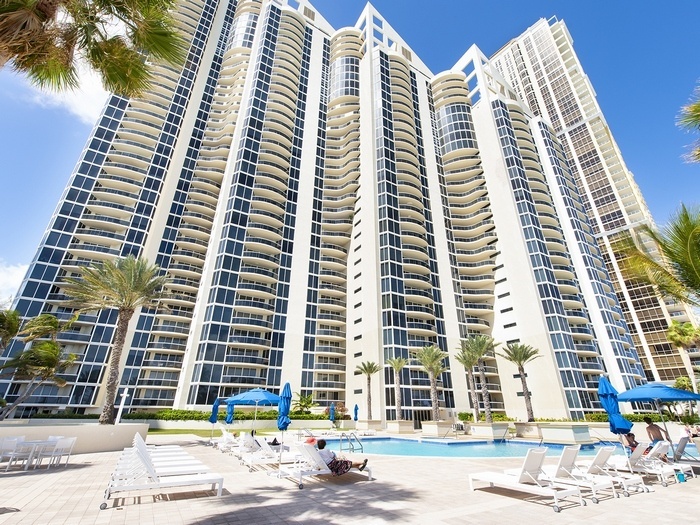 The Pinnacle condominium in Sunny Isles Beach offers all the amenities and services of a true 5-Star hotel and resort, but in a luxury condominium setting. 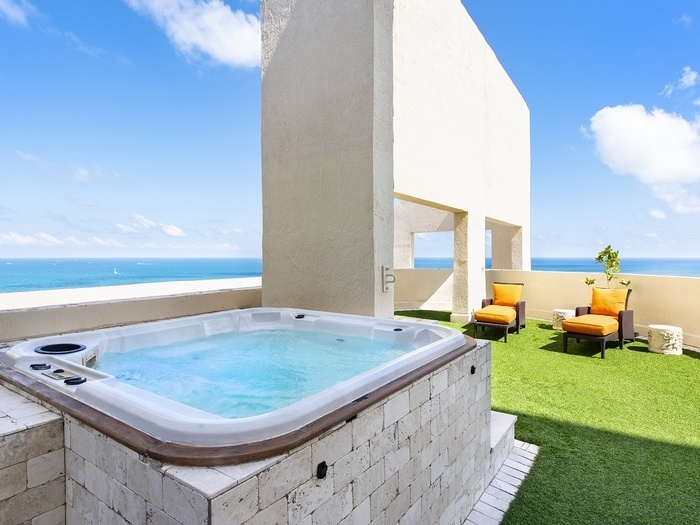 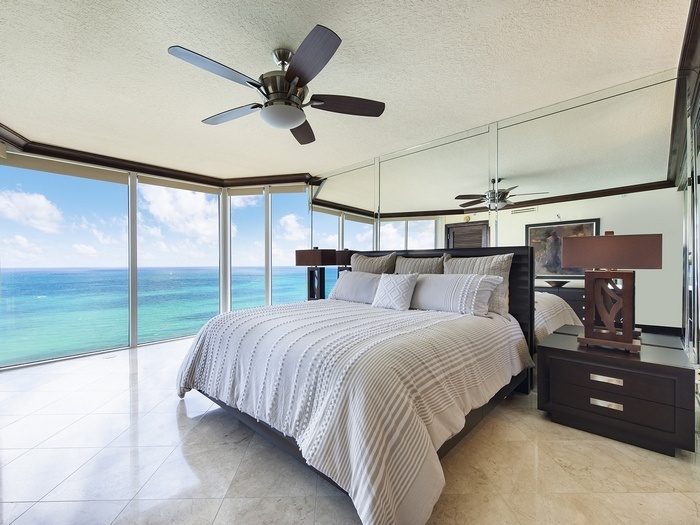 Spacious elegant condominium residences offer ocean to bay views and beautifully finished 2- or 3-bedroom condominium residences and select larger combination residences and penthouse homes. 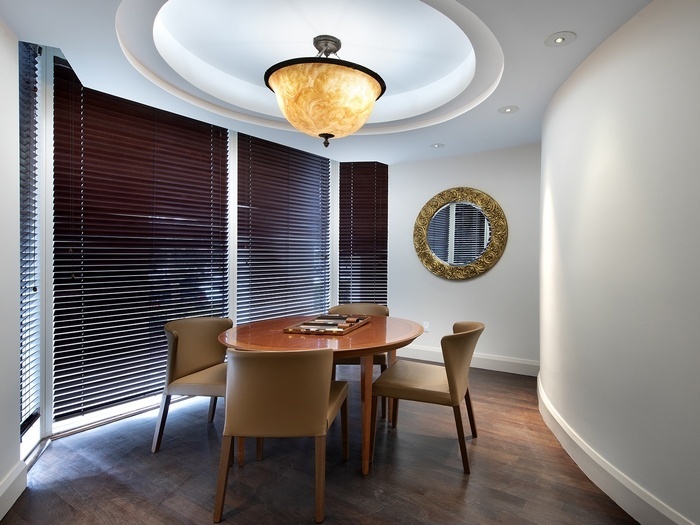 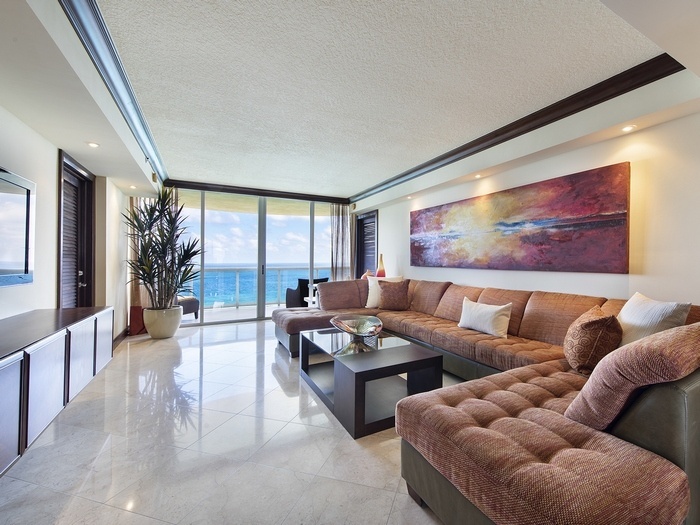 Step off the high-speed elevator into an elegant foyer, shared with only one neighbor. 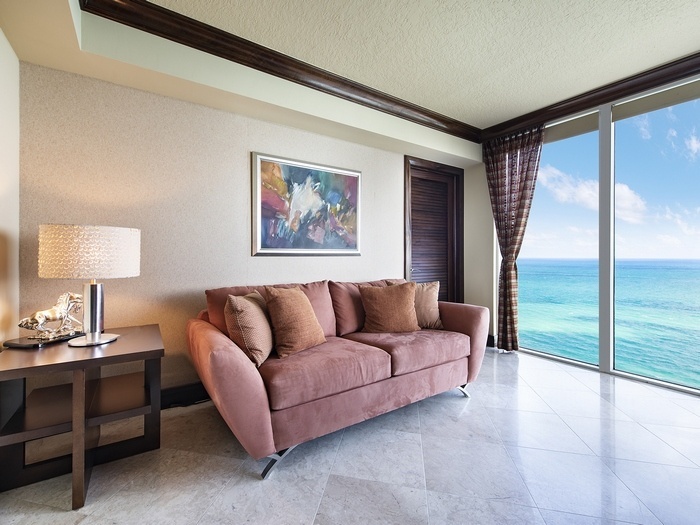 A polished plaque engraved with your name graces your double-door entrance. 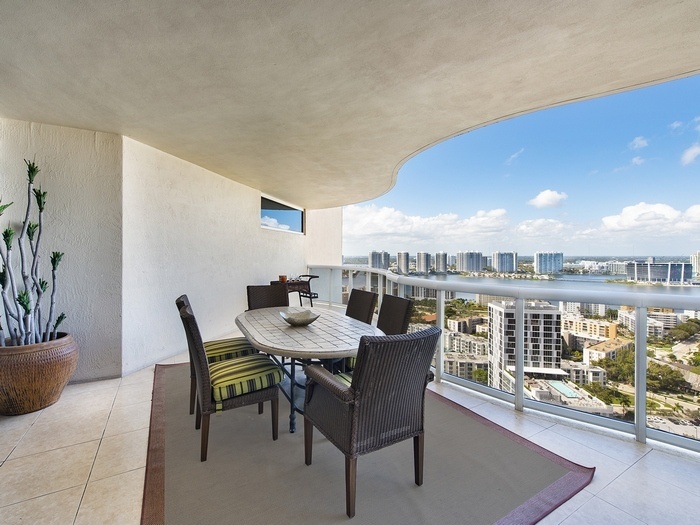 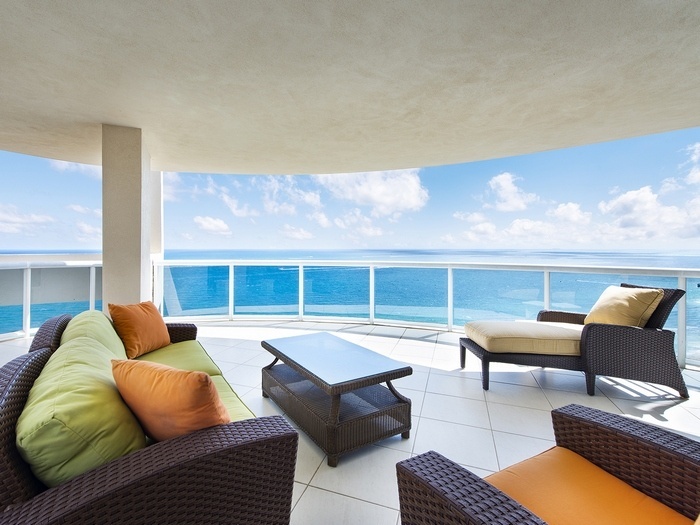 Unobstructed ocean views to the east, and panoramic western bay and sunset views to the west are enjoyed each and every day from your luxury Pinnacle condominium residence. 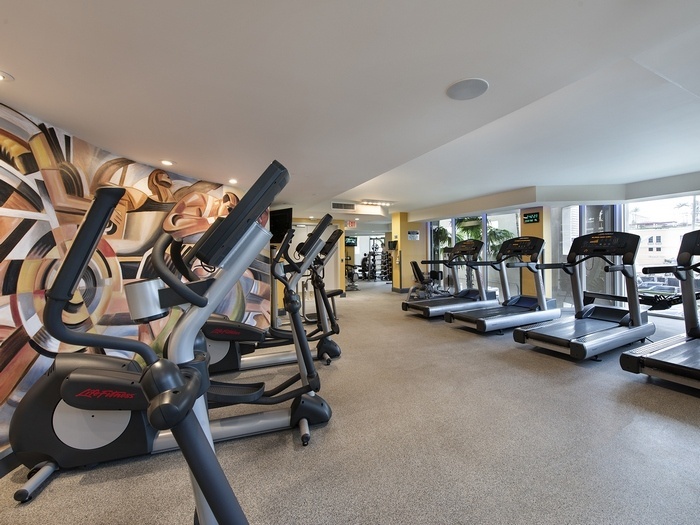 The Pinnacle condominium has recently undergone a comprehensive upgrade and update to all of the residents amenity features throughout the property. 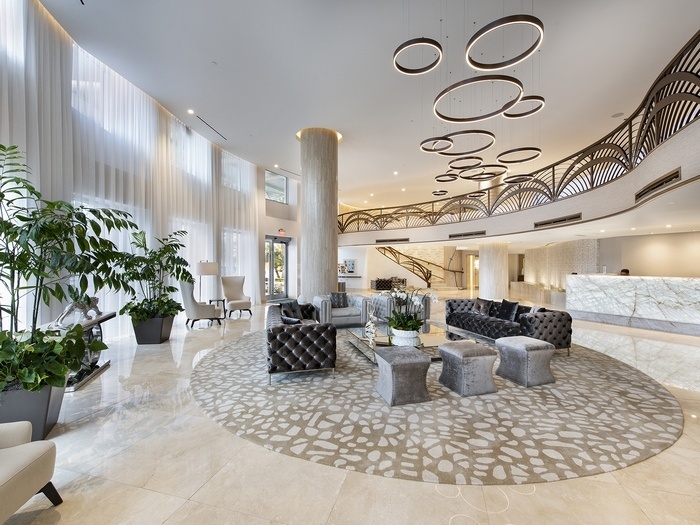 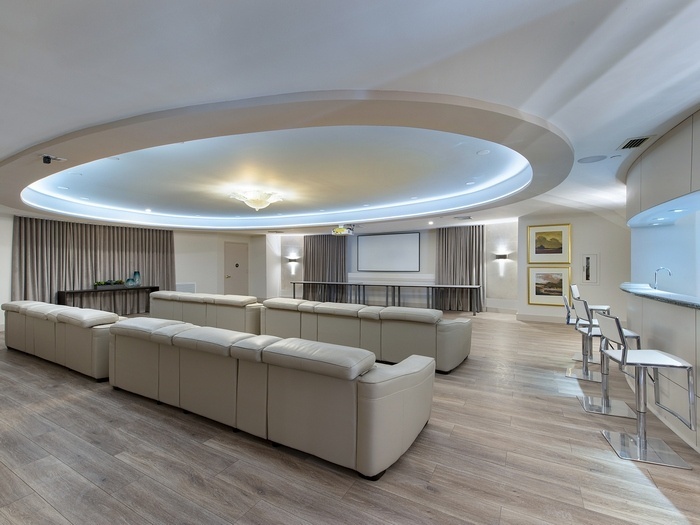 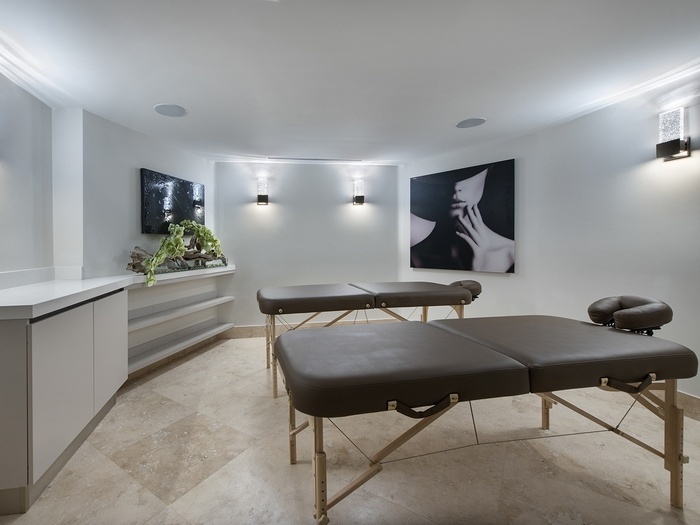 A beautifully upgraded lobby, social room, cigar room, state-of-the-art fitness center and spa, pool area with pool front cafe and tennis court have all been updated and upgraded. 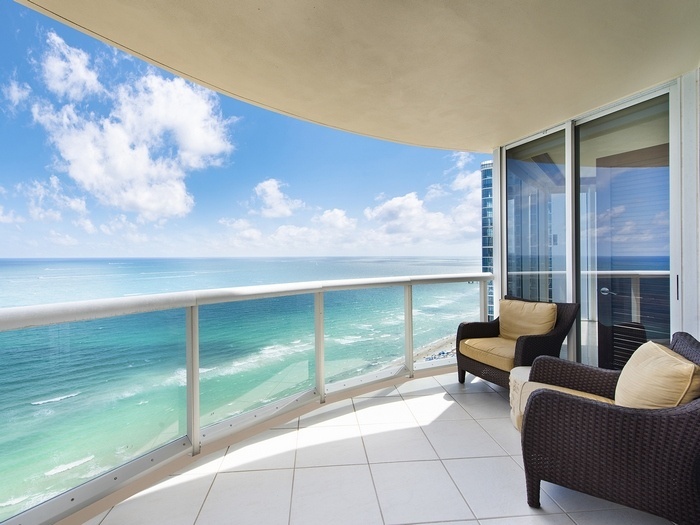 The Pinnacle condominium residences feature exceptional oceanfront living in the heart of Sunny Isles, Miami Beach.